for preparation for the second phase called the melting stage. The materials of the glass are inserted into high-temperature furnaces, until liquid and viscous materials become high and formable. and the temperature of the molten materials varies according to the quantities used in the manufacturing process. 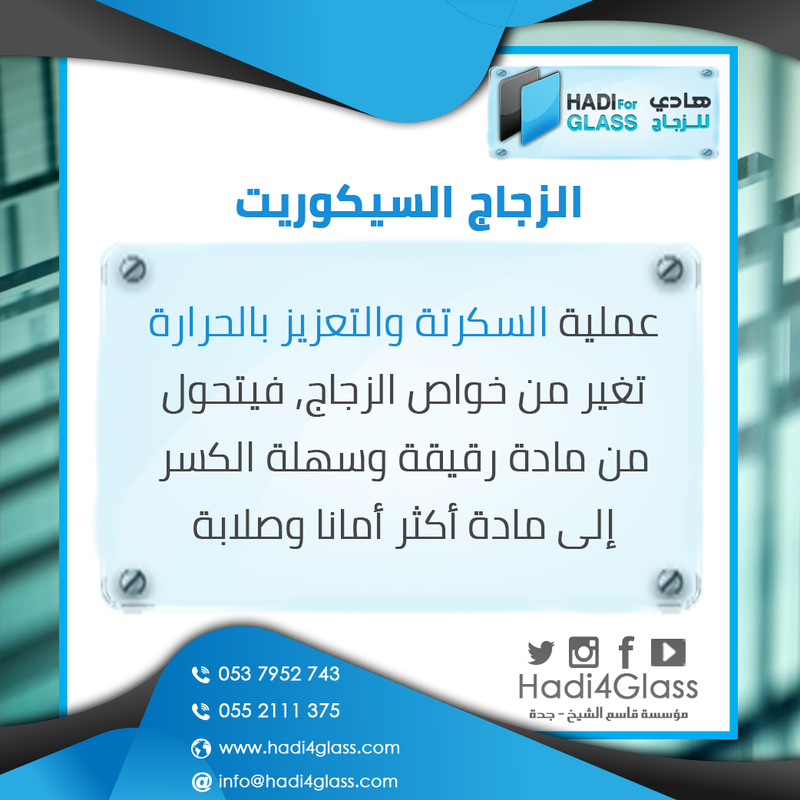 after the placement of material molten in the form of molds, or inflatable mechanical devices using the same glass. 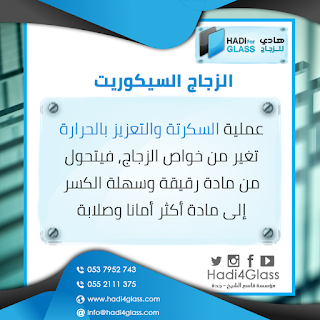 until cooled temperature of the perimeter and as all manufactured materials, glass needs finishing. fine-grained and then cut in case of need. to give them certain properties. while cobalt is added to Example of glass production in blue. 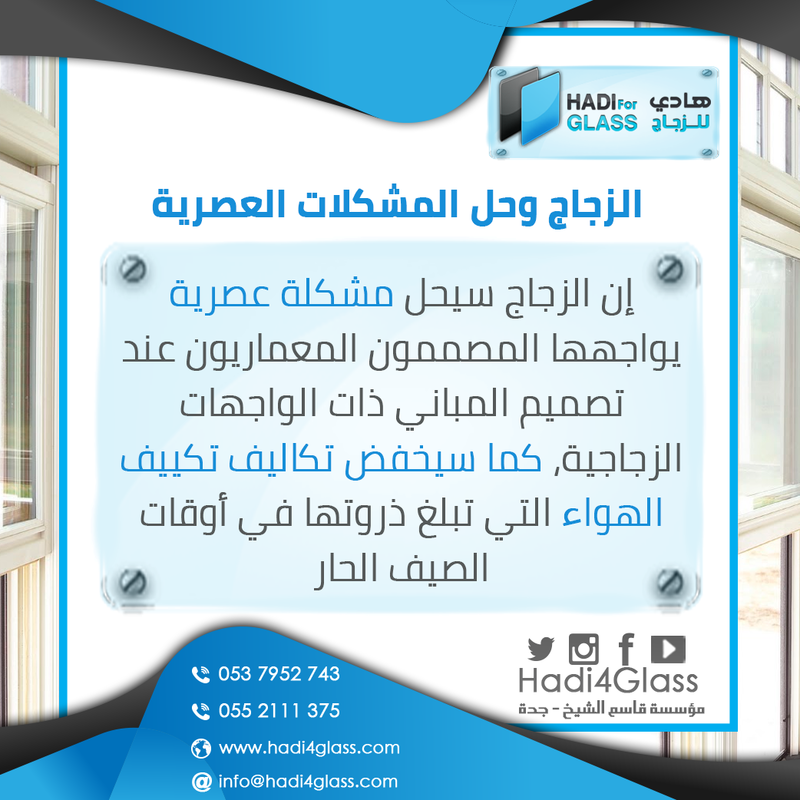 for which the glass is used, but glass is usually made of silica, which is made up of sand. The glass is made by mixing sand with lime, soda and other materials by the glass maker in certain quantities. There is a kiln oven used for the production of glass optics and decorations, Made of fire bricks.